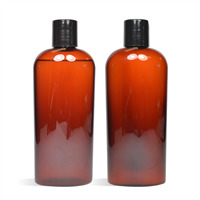 This hair conditioner is sure to make your hair feel silky and smooth. Put a small amount of conditioner in your hand and mix into your wet hair after shampooing. Rinse thoroughly with warm water. Contains ingredients such as Argan Oil, Marshmallow Root Powder and Chamomile Extract to help condition and detangle your hair. You Save $25.80 by purchasing this kit rather than buying the items separately. Water, Behentrimonium Methosulfate (and) Cetyl Alcohol (and) Butylene Glycol, Glycerin (and) Chamomilla Recutita (Matricaria) Flower Extract, Sodium Benzonate, Potassium Sorbate, Citric Acid, Honeyquat, Argania Spinosa (Argan) Oil, Fragrance, Phenoxyethanol (and) Caprylyl Glycol (and) Sorbic Acid, Althaea officinalis (Marshmallow Root). View the Hair Conditioner and Detangler Recipe for detailed instructions. COMMENTS: This is an excellent product. It is a little pricey, but you use very little. 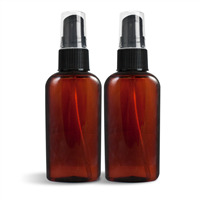 It makes your hair soft without weighing it down or feeling greasy once it is dried.